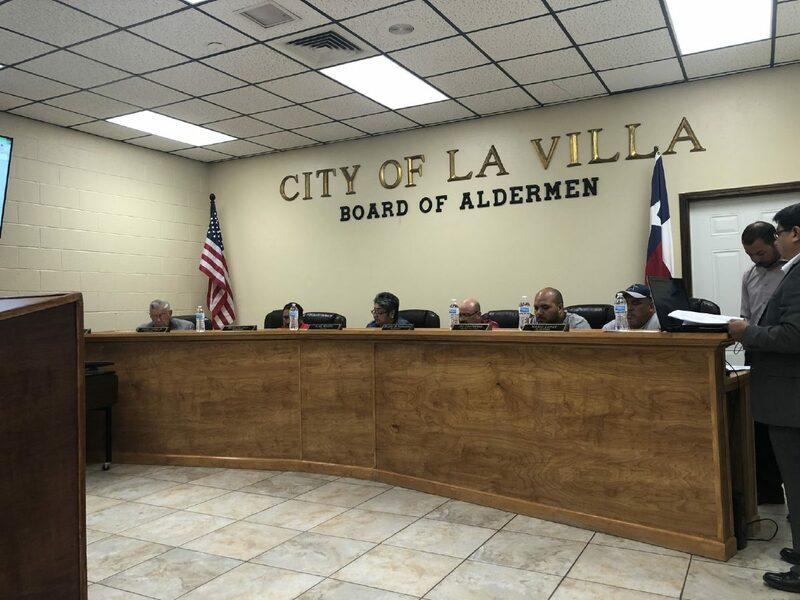 La Villa aldermen met Wednesday to consider changes to the city's travel allowance. 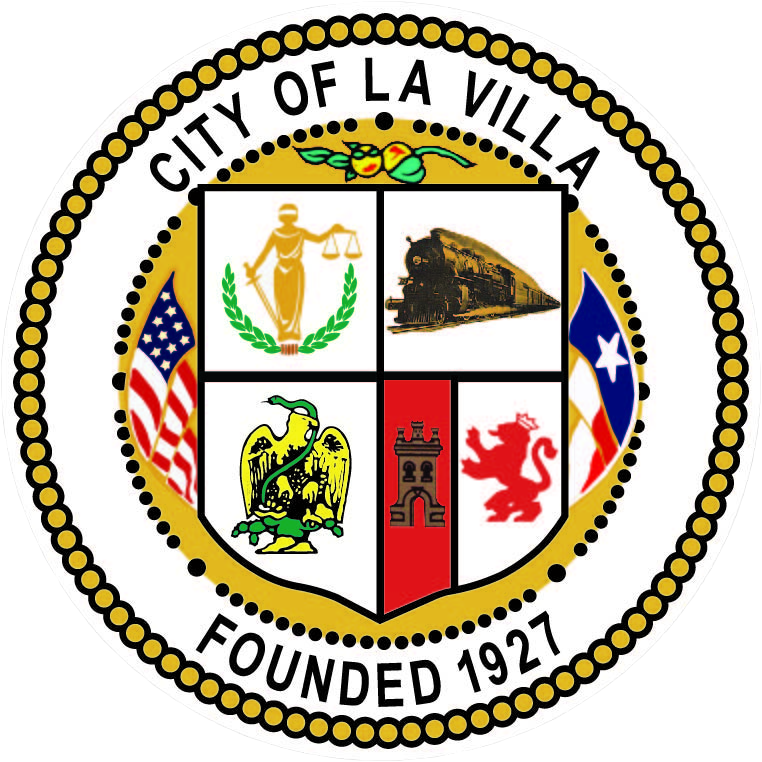 LA VILLA — Aldermen recently under fire for raising their daily meal allowance to $250, nearly five times the amount federal employees receive in Texas, reversed their decision on Wednesday. Aldermen David Palomin, Joe Contreras and Manuel Hinojosa at a regularly scheduled board meeting on Wednesday approved lowering the per diem rate for elected officials from $250 to $150 and for city employees from $150 to $50. In April, the Board of Aldermen increase the per diem rate paid to elected officials from $150 to $250. The per diem allowance covers meals and incidental expenses when aldermen travel out of town. In 2016, former Mayor Hector Elizondo and current aldermen David Palomin, Joe Contreras and Mario Lopez were paid $9,000 collectively for meals and incidental expenses for a trip they took to Las Vegas to attend the International Council of Shopping Centers convention. Instead of flying, the aldermen and former mayor drove to Las Vegas, raking in $250 per day over nine days, according to Monitor archives. The board, under hot water for collecting nine days worth of per diem plus mileage reimbursements, lowered the per diem rate from $250 to $150 for elected officials following the Las Vegas trip. It stayed at $150 per day until the board in April decided to raise it back up after a motion by Alderman Jorge Lopez, which was seconded by Alderman Palomin and approved by the board. Jorge Lopez was not available to explain his motivation in raising the rate and refused to comment following the meeting held in April. Palomin previously said he opted to raise the rate to cover the cost of wear and tear on vehicles used for travel. Contreras, who was not in attendance during the regularly scheduled board meeting in April when aldermen voted to raise the per diem rate for themselves and city employees, requested the item be placed back on the agenda during the meeting held Wednesday. “I just put my item on the agenda, and (hoped) for the best,” Contreras said following the vote to decrease the rate back down to $150 for elected officials. Contreras, who works as a truck driver, was not able to attend the meeting in April because he was out of town and said he wanted to publically voice his opinion on the matter. Palomin and Hinojosa declined to comment about the lowered rates, but Hinojosa said he was previously in support of reducing the per diem rates following the trip to Las Vegas, which he did not attend. Mario Lopez, who voted against the reduced rates, told the aldermen he believed the per diem rate for city employees should be set at $75 and not $50. “In three meals, they’re going to spend more than $50,” Mario Lopez said. Mario Lopez, though, was in support of reducing the daily meal and incidental expenses allowance to $150 for elected officials. “We lowered it down because it was too much money,” Mario Lopez said following the meeting. Currently, the federal government pays a per diem rate of $51 for meals and incidental expenses to federal employees working in Texas, according to information disclosed on the U.S. General Services Administration’s website. Mayor Alma Moron, a vocal opponent of increasing the per diem rate for elected officials, who only votes to break a tie on the board, said she was pleased with the reduction. Alderman Jorge Lopez, who motioned to increase the per diem rate to $250 for elected officials during the meeting held in April, was absent from the meeting on Wednesday. The board on Wednesday also approved a six-month leave of absence for Lopez, who apparently began working out of town on oil rigs. “Thank God that we made the right decision,” Contreras said.